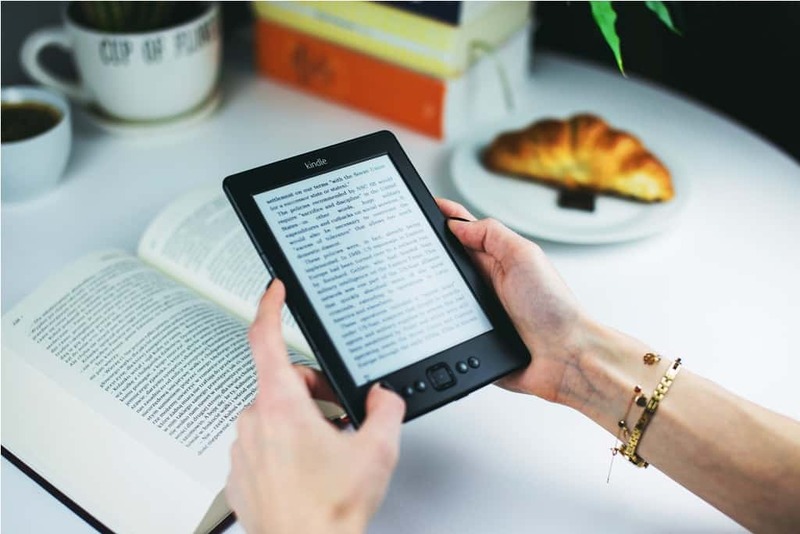 E-books are now a big alternative to printed books as the digital publishing industry has expanded considerably since Amazon launched Kindle. You can open them with a variety of e-reader devices, and the electronic books can include audio, video and other media. The advantages of self-publishing e-books are obvious as they have no printing costs. E-book-publishing software, otherwise e-book creators, enables users to set up and format e-books, e-comics, e-magazines and more besides. The e-book creators also convert various document formats into e-book files for online distribution. These are a few of the best e-book-publishing programs for Windows. If you want to create and publish really stunning ebooks or catalogs for that matter, then the PDF to Flash Catalog is the right tool for you. This software allows you to create flash page flip online catalog and ebooks using PDF documents. You can also insert hyperlinks, logos, and icon images to pages, which is a very useful feature. We like this product because it supports full customization. You can add background sounds, background images (including animated backgrounds), custom navigation buttons, you name it and the PDF to Flash Catalog can deliver. The tool also offers free themes for those moments when you’re running out of ideas. Finding the information you’re looking for is essential when reading any written material. For this reason, the PDF to Flash Catalog allows you to import bookmarks and add or edit your own bookmarks in order for readers to easily browse your material. If you are curious you can download Flash Catalog Maker and try out the software. Ultimate Ebook Creator is an e-book-publishing software with which you can set up Amazon MOBI, EPUB and PDF e-books. The software is compatible with Windows platforms from XP to 10, and it is retailing at $67 on the publisher’s website. However, a CD version of UEC is available for $39.99 on Amazon. Mac users can also utilize Ultimate Ebook Creator with Windows emulator software. Ultimate Ebook Creator has a multitude of tools and options for creating e-books, digital guides and picture books. 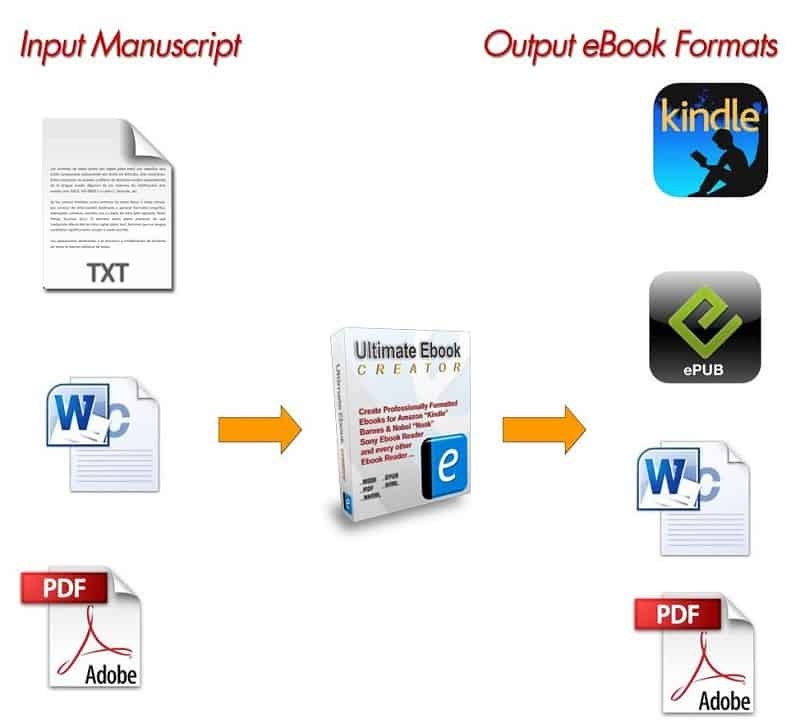 UEC users can import MS Word and PDF manuscripts and convert them to e-book file formats. It includes a built-in editor with which you can insert images, text, hyperlinks, tables, bookmarks and embed audio and video within e-books. 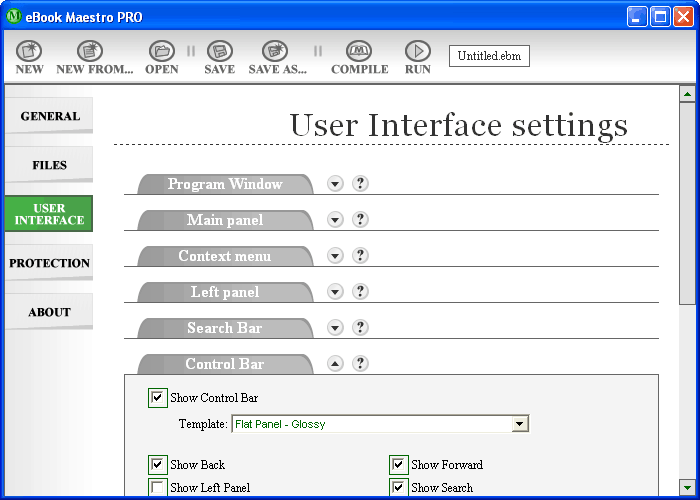 The editor can also automatically generate table of contents and translates books to more than 80 languages. 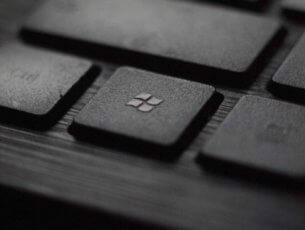 In addition, UEC enables users to add branding icons to e-books, establish trial periods for them and connects with e-book-publishing outlets. Scrivener is e-book-publishing software for the Windows, macOS and iOS platforms. This is flexible content generation software that probably has all the options and tools you’ll need for compiling e-books. Scrivener for Windows is retailing at $40, and you can try out a 30-day trial version by pressing the Download Free Trial button on this web page. Scrivener’s editor includes extensive text editing and formatting options. Its feature rich text editor enables users to add tables, bullet points, pictures, custom font styles and footnotes to their e-books. Furthermore, you can incorporate video, audio and graphics in your e-books with this software. Scrivener also includes a novel corkboard, or cork noticeboard, with which you can organize synopsis index cards for e-books. When you’ve done the book, you can export it to various e-book formats, such as EPUB or MOBI, with the software’s Compile tool. 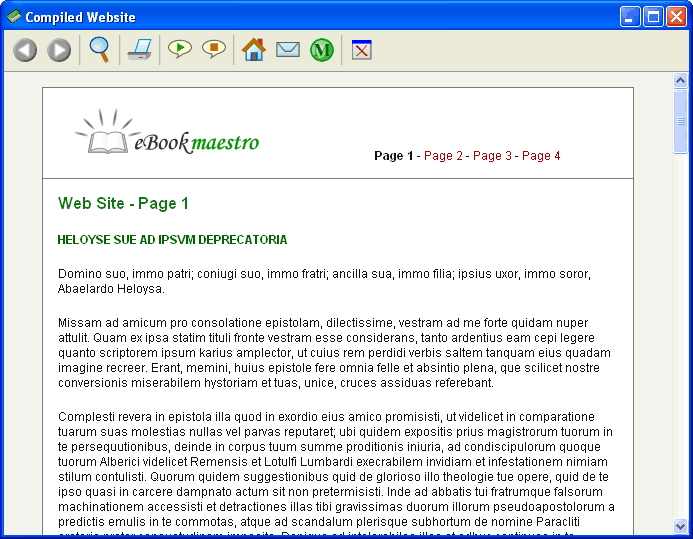 EBook Maestro is an e-book creator that enables you to set up executable e-book files. The software has a freeware, standard and a pro version, which are currently retailing at $12.95 and $19.95. You can create non-commercial e-books with the freeware version and commercial digital books with the eBook Maestro Standard or Pro. Click Download Now on this page to add the freeware eBook Maestro to Windows. EBook Maestro is a versatile package that enables users to set up digital e-books, magazines, presentations, albums, guides, comic books and more besides. The software’s most notable novelty is its compiler that converts HTML pages into executable e-book applications that are a little like miniature browsers. The eBook Maestro software also provides numerous HTML templates on its website that you can set up e-books more quickly with. In addition, this software enables you to set up passwords, establish trial periods and create icon branding for e-books. 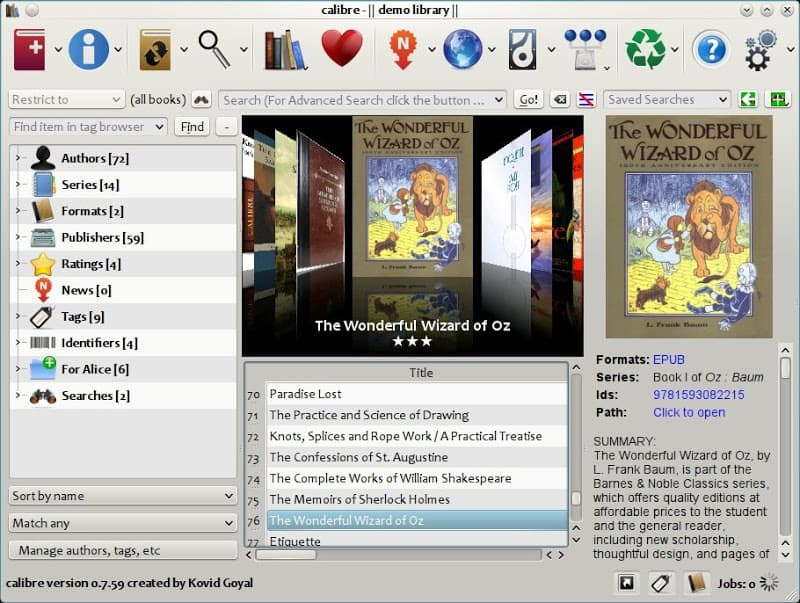 Calibre is both e-book cataloging and publishing software for 32 and 64-bit Windows, Linux and macOS platforms. As such, you can both set up e-books and catalog them within a database with this software. 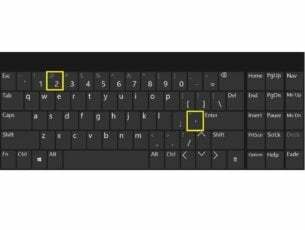 This is a freeware package that you can download by clicking the Windows icon on this website page. Calibre also has a portable version you can add to a USB drive. When you first open it, Calibre might seem more like cataloging software than an e-book creator. However, Calibre also enables users to convert ODT, DOCX, PDF, HTML, TXT and RTF manuscripts to a multitude of e-book formats. You can convert an input file to EPUB, MOBI, LIT, PDB, LRF, PDF, HTMLZ and other digital book formats. The software has a built-in editor with which its users can edit e-book formatting, add table of contents, render photos and design covers. In addition, Calibre includes its own e-book viewer with which you can preview all the primary e-book formats. Sigil is an open-source e-book creator that you can run on Windows and Mac platforms. The software is an advanced EPUB e-book editor that has plenty of options and tools for editing digital book layouts. You can save the software’s 32-bit installer by clicking Sigil-0.9.7-Windows-Setup.exe at the bottom of this website page. Click Sigil-0.9.7-Windows-x64-Setup.exe to download the 64-bit Windows installer. Sigil has an intuitive WYSIWYG editor that enables users to add covers, audio, videos, indexes and table of contents to e-books. 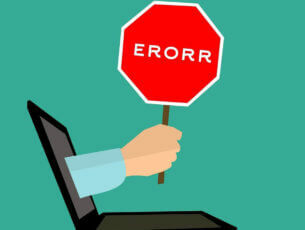 The software’s editor provides numerous formatting options for adding superscripts, subscripts, various headings, strike-through effects, tables and hyperlinks to e-books. The real beauty of Sigil is its split viewing mode that enables you to view both the e-book’s layout and source code side-by-side. 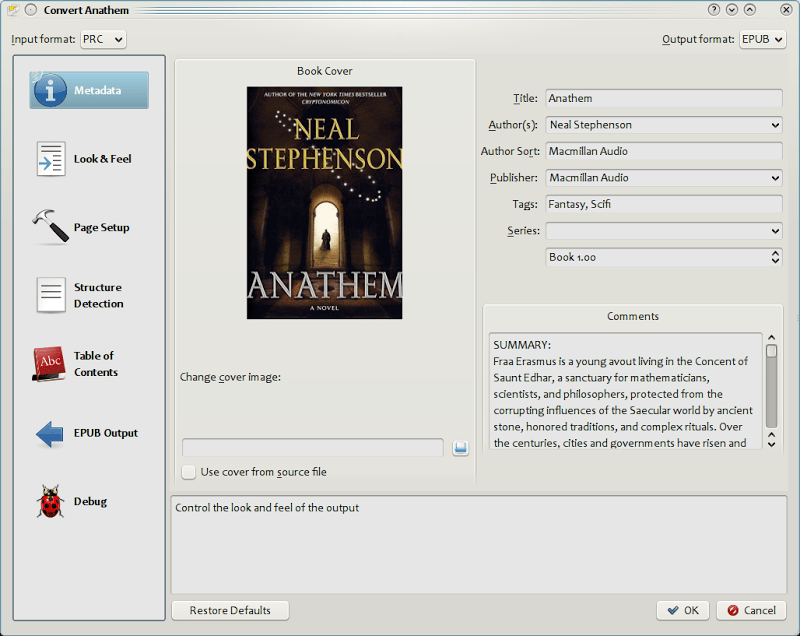 The software also includes a Code View so that Sigil users can edit EPUB files’ syntax. Those are six of the best programs for Windows with which you can put together your e-book for web distribution on Amazon, Barnes & Noble, Smashwords, etc. Note that there also online e-book creation services that you can utilize in browsers. Lucidpress, Pressbooks and Createspace are three e-book-publishing services that you can set up an e-book with.